SchoolsClick map icons below to view information for schools near 24 Parkland Drive Walnut Creek, CA 94597. Listing provided courtesy of Melanie Kozak, Alain Pinel Realtors. Home for sale at 24 Parkland Drive Walnut Creek, CA 94597. 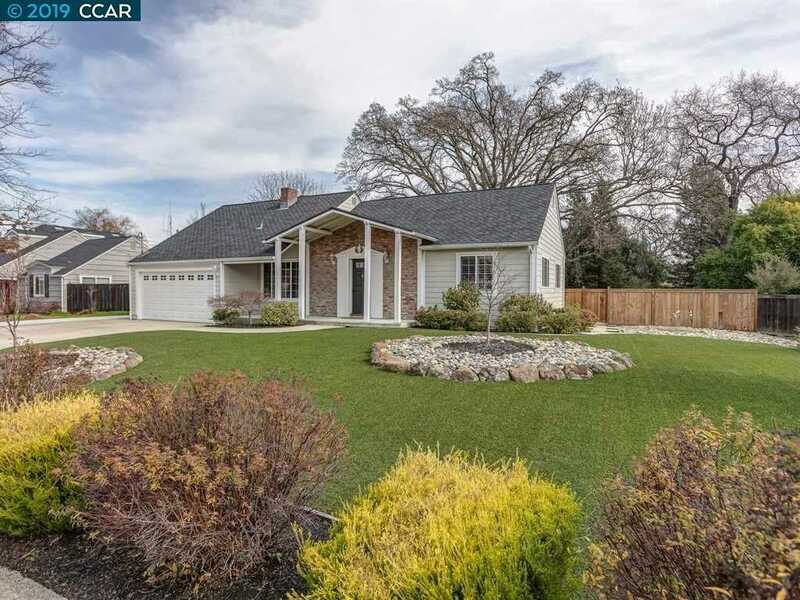 Description: The property at 24 Parkland Drive Walnut Creek, CA 94597 with the MLS# 40852952 is currently listed for $880,000 and has been on the Walnut Creek market for 72 days. You are viewing the details of the real estate listing from the East Area MLS at 24 Parkland Drive Walnut Creek, CA 94597, which features 3 bedrooms and 2 bathrooms, and has approximately 1438 sq.ft. of living area.